Police are asking the public for information after a woman was killed after being hit by a car Friday afternoon. 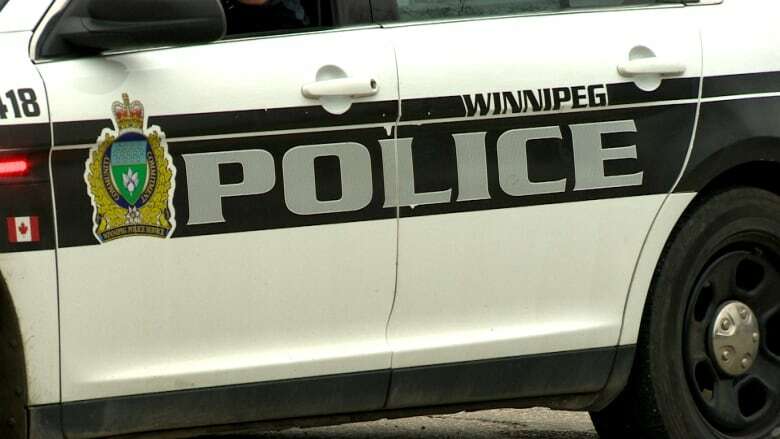 Police are looking for information after the death of a pedestrian struck in a two-vehicle collision near Polo Park Shopping Centre Friday afternoon. Police say the pedestrian, a 31-year-old woman, was killed when a southbound vehicle making a turn in the intersection of Maroons Road and St. James Street hit a northbound vehicle. The northbound vehicle then hit the woman, and a traffic light pole, a Saturday police news release said. Emergency personnel responded to the collision Friday afternoon around 3:25 p.m. Police say the woman was taken to hospital in critical condition, where she was later pronounced dead. Investigators are asking anyone who may have seen the collision, or has information about it, to contact the traffic division at 204-986-7085 or Crime Stoppers at 204-786-TIPS (8477).